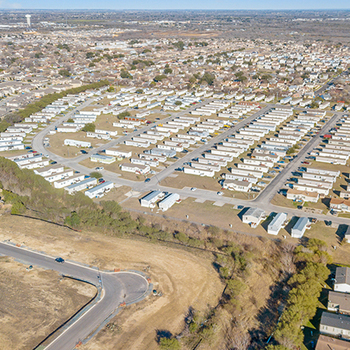 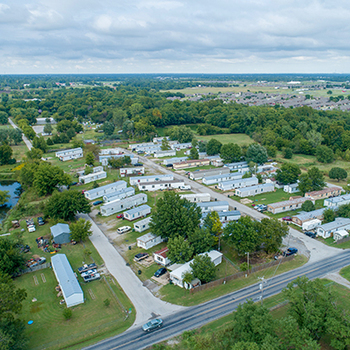 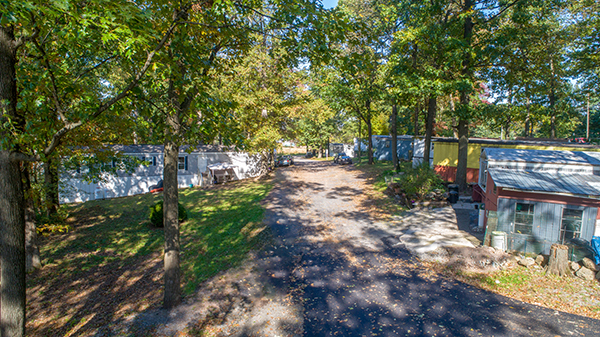 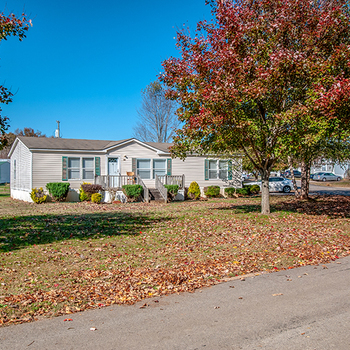 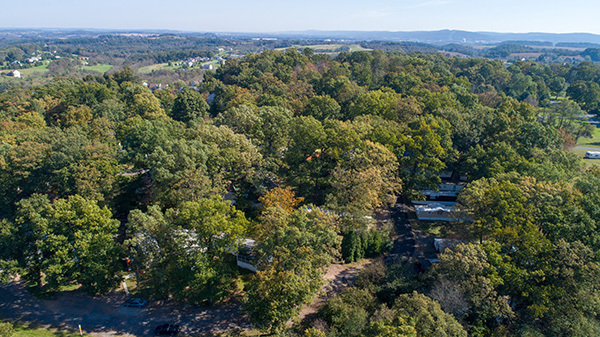 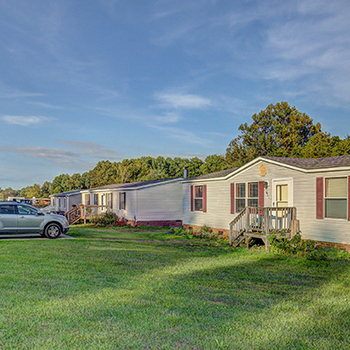 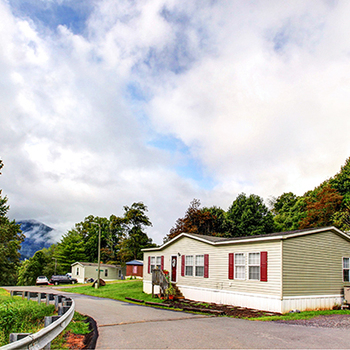 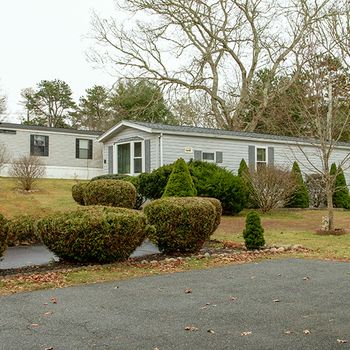 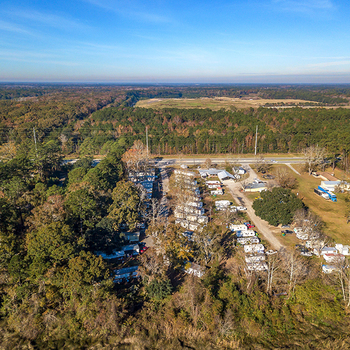 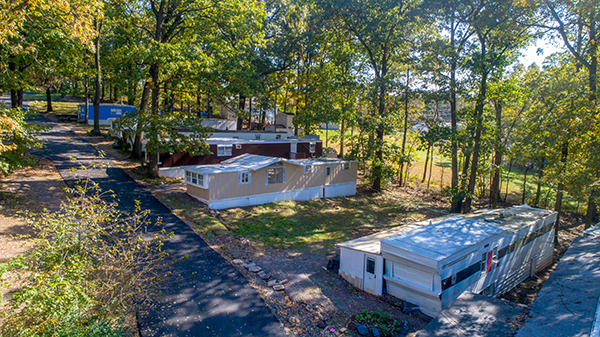 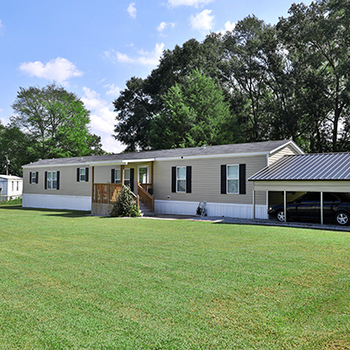 Capstone Manufactured Housing is pleased to present the Fairview Mobile Home Park located in Leesport, Pennsylvania. 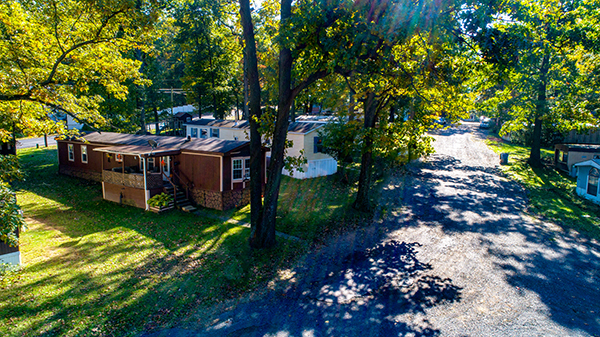 Leesport is a small bedroom community less than 75 miles from Philadelphia and offers a centralized state-wide location due to its proximity to Interstate 78, Interstate 476, Interstate 76, State Route 222, and State Route 422. 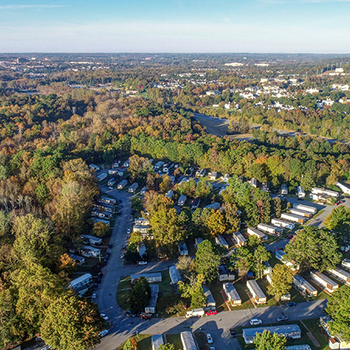 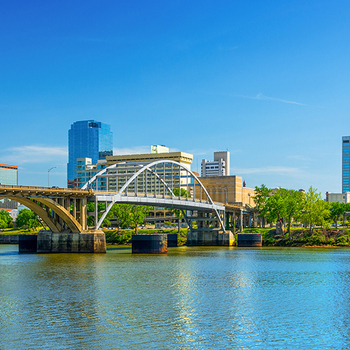 The community is a 1-hour commute to Philadelphia and Harrisburg, the state capital. 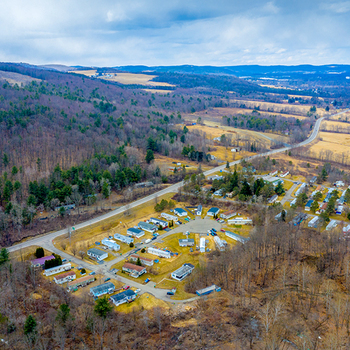 The asset is inclusive of the Schuylkill Valley School District, which ranks among the top three performing districts in Berks County. 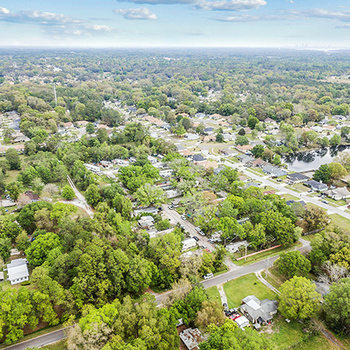 The district boasts a low student/faculty ratio, at 16 students per teacher, and a high student graduation rate of 95%. 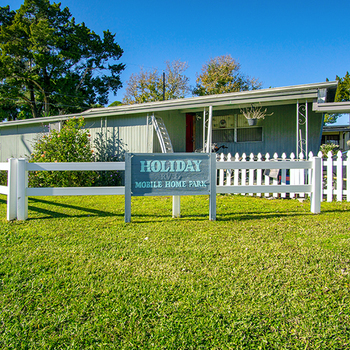 The park offers lot rents below the market rate, as well as a stable occupancy of 78%. 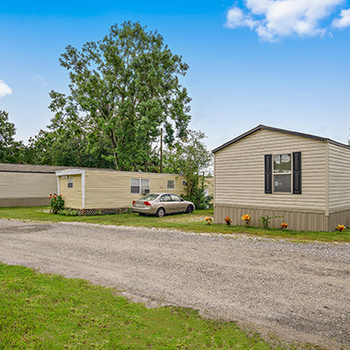 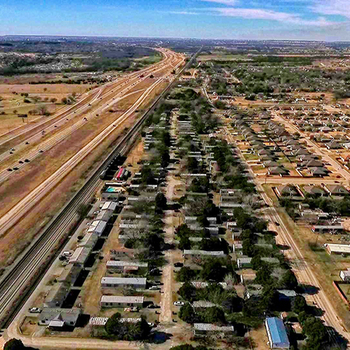 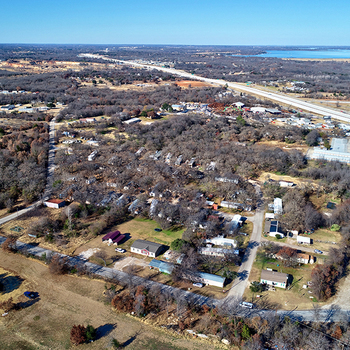 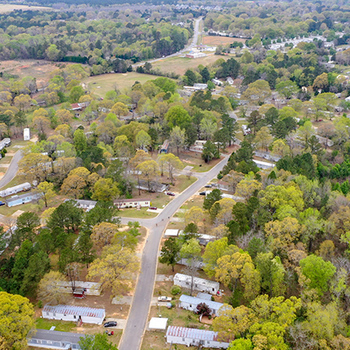 This investment offering presents the opportunity to enter a steady rental market with opportunity to drive rents and maintain a stabilized property on day one.